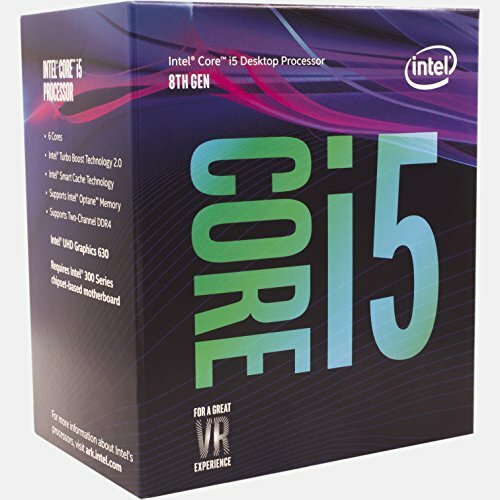 I got the i5-8400 because I found that it was a great processor that can go from 2.8 Ghz to 4 Ghz for a pretty low price. 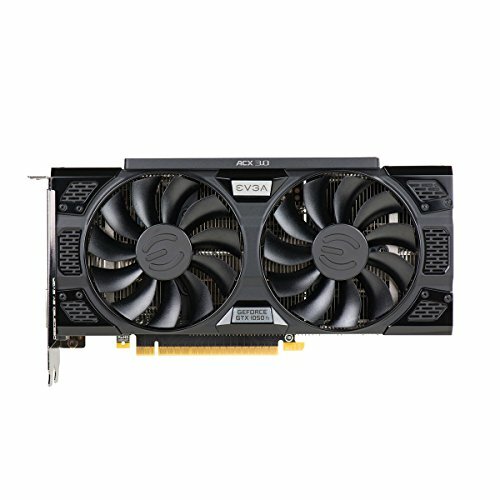 The GTX 1050 Ti was one of the cheapest video cards that I could find that weren't overpriced at the time while also having great performance. The Asus Z370-A Prime was pretty overkill imo but I can just upgrade my other parts like the CPU later if I want to gain more performance from it. 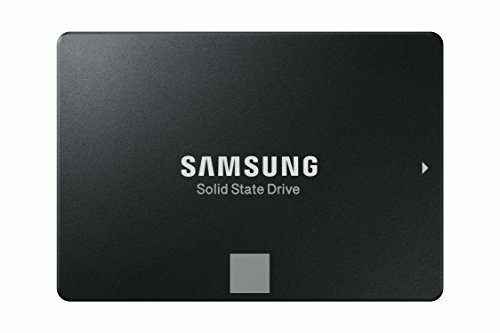 Both the SSD and the HDD are also extremely overkill but I got them for free so it didn't really matter. I want to upgrade the Kingston Savage RAM soon because sometimes when doing many tasks at once, my computer starts to slow down a little (and I'm talking about like having 5 different programs open at the same time). The monitor is also suprisingly great even though it is a few years old and the wifi card has worked great too (now I don't use it anymore because I use an ethernet cable now). I have used the PC for a few games like Fortnite and Dragon Ball FighterZ and it has worked fantastically with no dropped frames. If you want to see what the names of my keyboard, mouse, etc are, click this link. The i5-8400 may seem bad since its lowest freuquency is 2.8 GHz but when under load, this thing is able to push through easily by boosting up to 4 GHz. 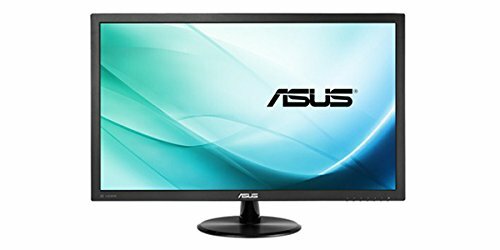 Would recommend to everyone that wants to build a cheap pc. Everything about this motherboard is good. Its quality and aesthetic is great and has many cool features like the enhanced BIOS. The only thing that I am confused about on this motherboard is the case fan ports. I can only seem to find 1-2 and the BIOS says that I can add up to 3. This isn't a huge issue since I could just use a different cable to turn them on except now I can't control them with the motherboard. Also, the I/O tabs are pretty annoying. It's good; not the best but definitely keeps my computer running fast. This is probably one of the best budget video cards. It runs almost everything smoothly at the highest settings and I haven't had any problems with it. This case is amazing, especially for its price. It keeps everything quiet inside and is easy to use. The only couple of things that I don't like about it is that the things on the back panel that you take off to install the video card are hard to get off once you install an atx motherboard. I even cut my finger trying to get them off. The cable management is okay but if there was more room, it would have been easier to manage the cables. Also, I can't see why the designers of this case didn't want case fans at the top but oh well. 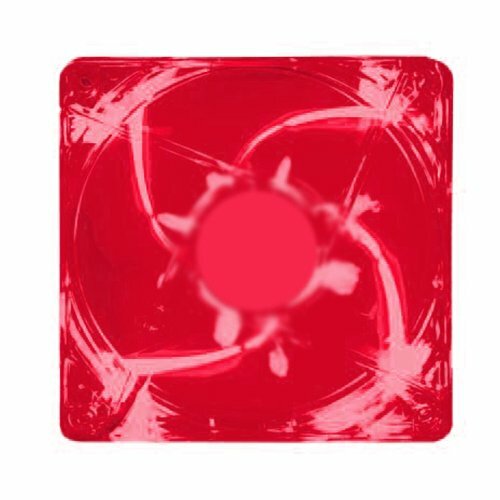 Other than that, it is a great product and I would recommend it to everyone. 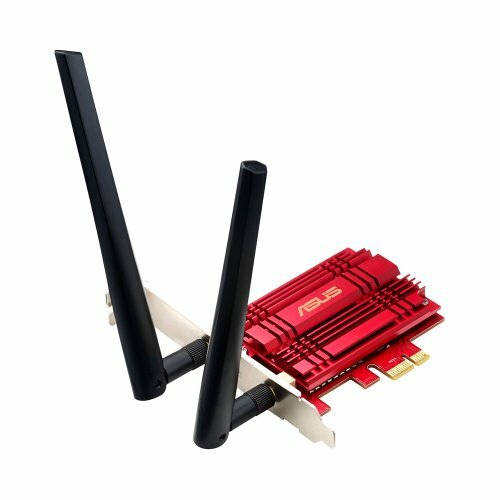 Great Wifi Adapter! I love how you can attach the antennas to the "dock" to be able to change where the antennas are. I also like how the dock has magnets on it so that you can attach it to metal surfaces. Pretty good HDD. Only problem is that it's slow since it only has around 5,700 RPM but I expect that since it's a 4TB HDD. How do you get your desktop to look like that? I use a program called Rainmeter. You can download it here.